The HEAT is coming so, think of the COOL, GREEN days up in the High Country of Arizona. 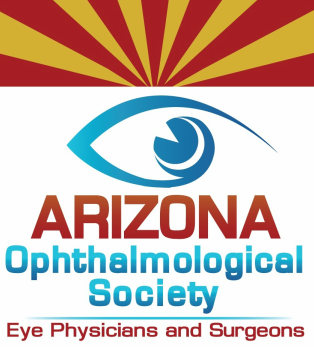 ​This activity has been planned and implemented in accordance with the accreditation requirements and policies of the Accreditation Council for Continuing Medical Education (ACCME) through the joint providership of William Beaumont Hospital and the Arizona Ophthalmological Society. William Beaumont Hospital is accredited by the ACCME to provide continuing medical education for physicians. William Beaumont Hospital designates this live activity for a maximum of 10.0 AMA PRA Category 1 Credit(s)™. Physicians should claim only the credit commensurate with the extent of their participation in the activity. OMIC insureds who are also current members of AOS can earn a maximum 10% risk management discount by participating in the OMIC program. OMIC insureds who are not current AOS members can earn a 5% risk management discount. Risk management discounts are applied upon renewal with OMIC. 10:00 am Do We Really Need a Femtosecond Laser?